Google Retires AdWords and DoubleClick in Major Rebrand — CROWD. In an upgrade to its advertising tools, Google is ditching its flagship ad products in favor of a new and streamlined entity: the Google Marketing Platform. AdWords and DoubleClick, which have been around for 18 and 22 years respectively, will be absorbed into a holistic ad sale approach that better reflects their current capabilities and where the company sees trajectories for growth. “Customers have been asking for us to bring our ads and analytics technology together, so they can get a better understanding of their customers and drive better business results. Google Marketing Platform builds on existing integrations between the Google Analytics 360 Suite and DoubleClick Digital Marketing and makes it easier for marketers plan, buy, measure and optimise digital media and customer experiences in one place," explained a spokesperson from Google. The primary function of these older technologies isn’t going to change much-- the core of the products would remain largely the same, allowing advertisers to plan and buy their ads in the same way and work with the same technology partners. However, the name change signals both the desire to streamline the process and larger ambitions for mar-tech. 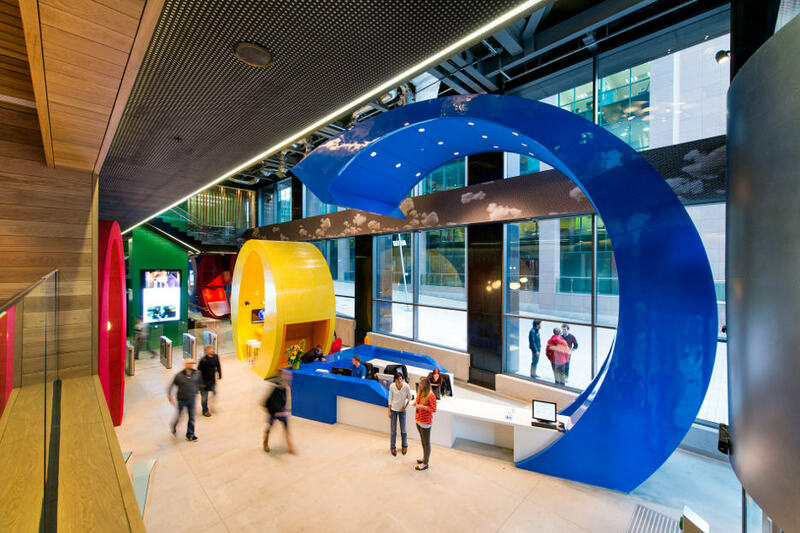 "Google is transforming itself into an enterprise caliber sales and technology provider," says Mac Delaney, svp of media, investment and innovation at Merkle. "To do that, Google needs to reframe who they are." Google’s basic tool for buying ads now will be named Google Ads, with access to inventory on Google search, its YouTube video service, the Google Play app store and 3 million partner properties. The default interface for Google Ads will be simplified, executives said, with automation powering the design of ads and deciding where they should run. Google Ads Manager will be a complementary tool for large sellers, and high-end software for ad buyers will be called Google Marketing Platform. The digital giant is also introducing Display and Video 360, which will let marketers manage their reservation, programmatic, and programmatic guaranteed campaigns across display, video, TV, audio, and other channels, all in one place. In setting aside AdWords and DoubleClick, Google is laying aside two names in digital advertising that have been foundational to the entire industry. "What DoubleClick did for Google, it had a seismic impact on its business and the entire ad industry," Delaney says. "So if it's going to dissolve the brand, you should expect whatever is next to be equally transformative." For more information or to contact our team of experts, visit www.crowd.agency or email hello@crowd.agency.